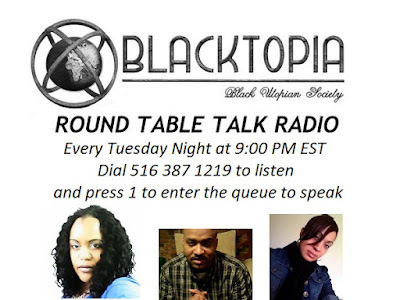 Blacktopia: Adrienne Charleston is on Blacktopia Presents Round Table Talk Radio TONIGHT! Adrienne Charleston is on Blacktopia Presents Round Table Talk Radio TONIGHT! 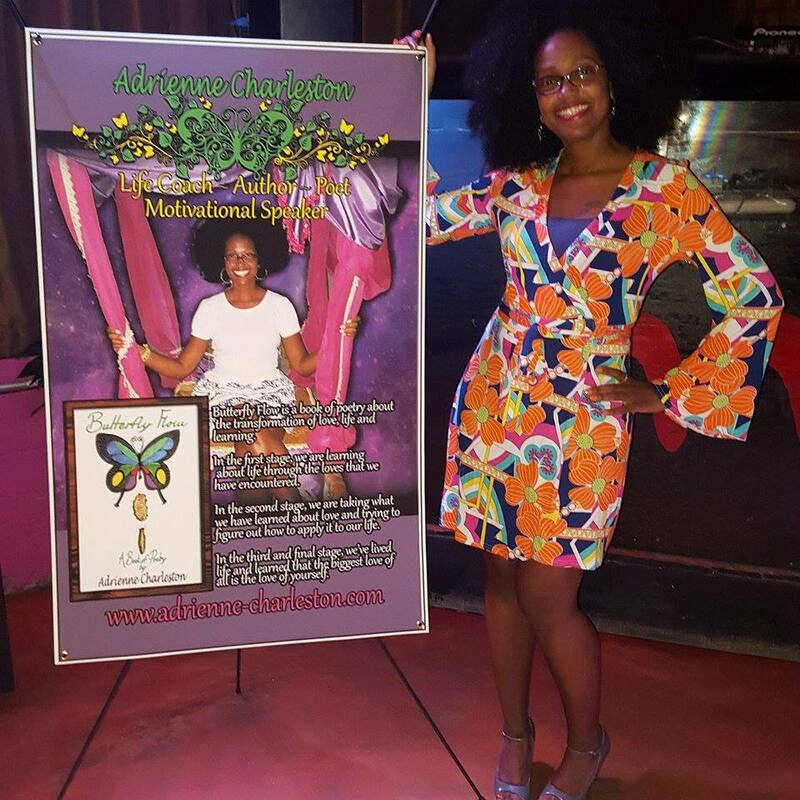 to talk about her book "Butterfly Flow". and press 1 if you would like to join the discussion!